Springtime brings beautiful flowers and blossoming trees, but it also comes with sniffles, wheezes, and coughs, especially for those affected by seasonal allergens. Instead of adding synthetic chemicals to your system, try combating allergies with these alternative methods. 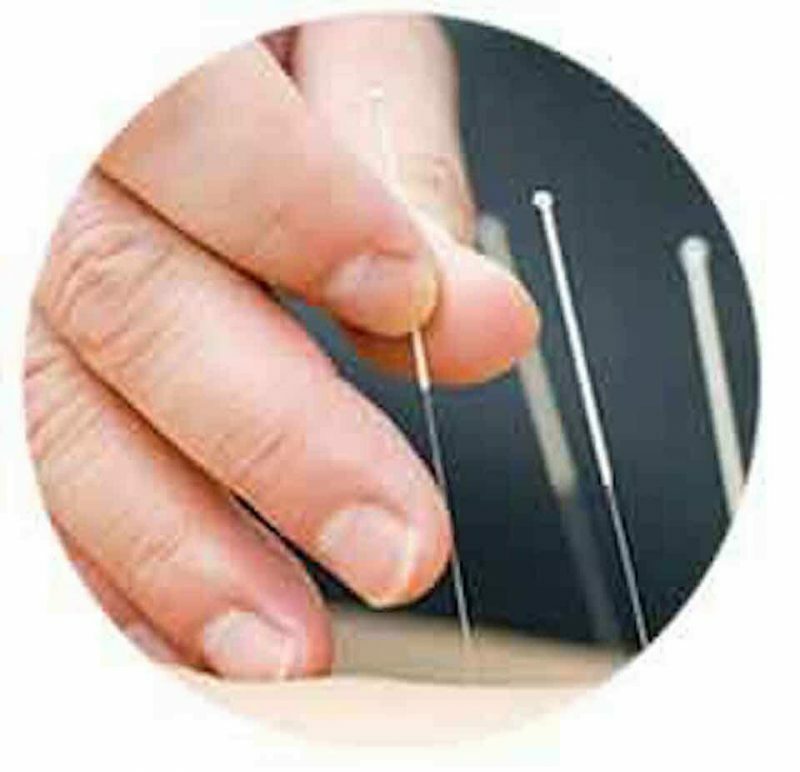 The ancient Chinese practice of acupuncture involves gently inserting thin needles into specific points in the body. According to an article published by NPR last year, studies suggest that acupuncture may be an effective way to relieve symptoms of year-long and seasonal allergies. Foods in your current diet may exacerbate allergy symptoms, so be mindful of what you eat this spring. 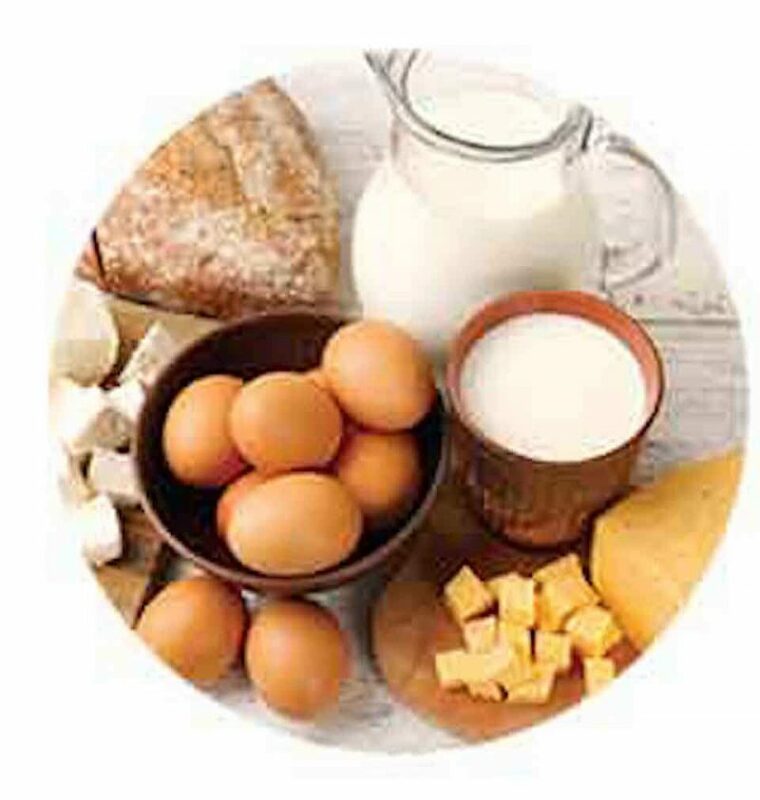 Dairy is a common culprit because of its potential to increase mucus production, and some experts also cite gluten, eggs, and sugar. Tecchio said that taking a break from these foods during allergy season can decrease the load on your immune system. Eric Stamberg, a doctor with Kingston’s Health Quest Medical Practice, said that sinus irrigation tools, like the Neti Pot, can be effective in removing pollen from the sinuses. 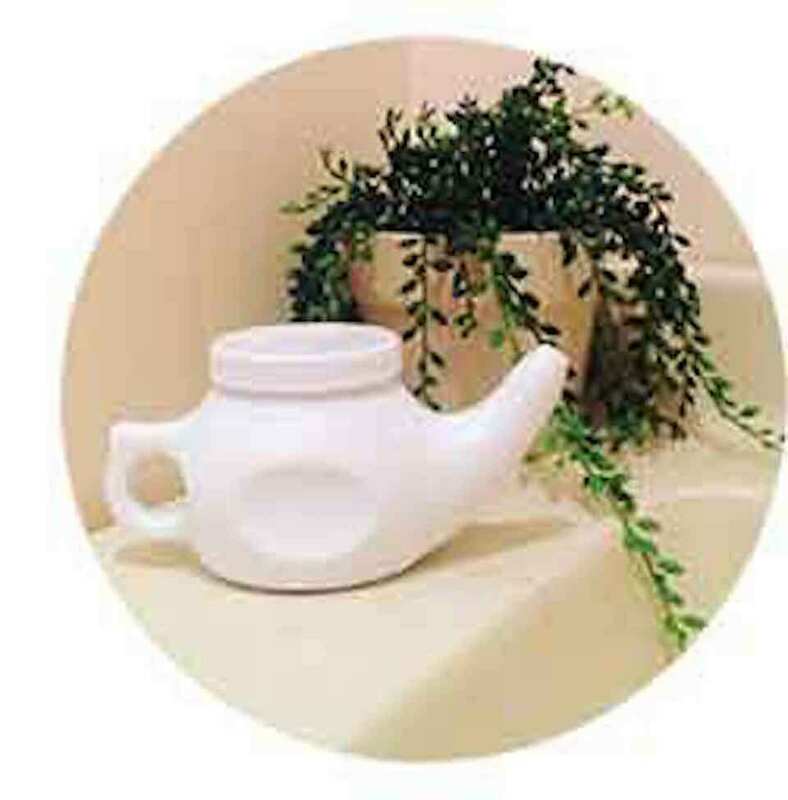 This small teapot-shaped device can be found in health food or drug stores. Use it twice daily with distilled or sterile water for maximum support. Allergy symptoms are caused when the body releases histamine into the blood as a reaction to an allergen. Quercetin, nettle, and bromelain are all natural compounds that have anti-inflammatory properties, and the Hoffman Center reported that they could be used as an alternative to traditional antihistamines. 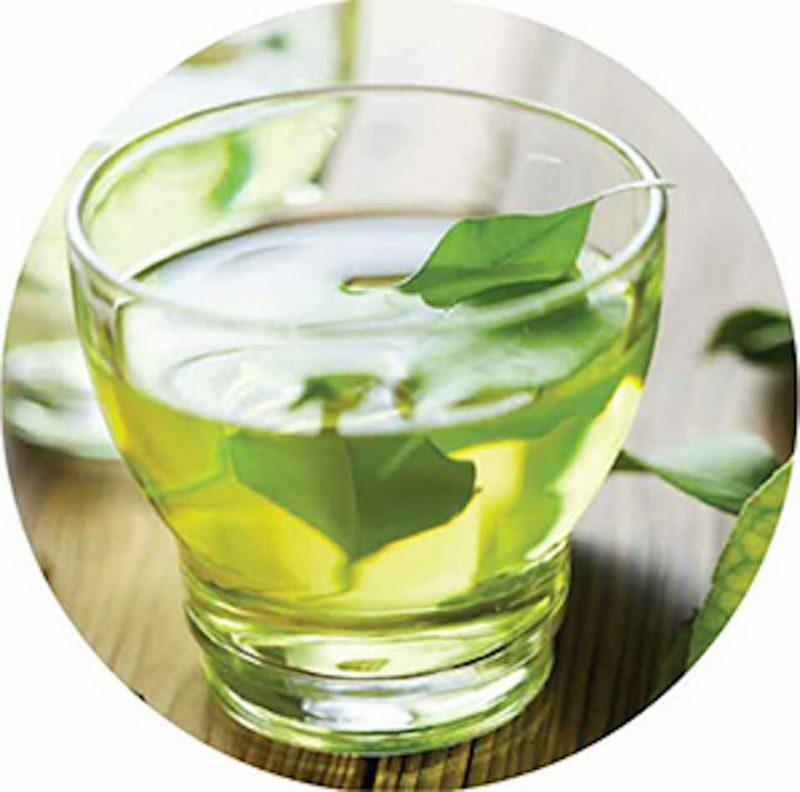 These substances can be easily added to your diet— Quercetin is naturally found in apples, green tea, and red onions, and bromelain can be found in pineapples; nettle, a wild herb, may be found in your backyard! 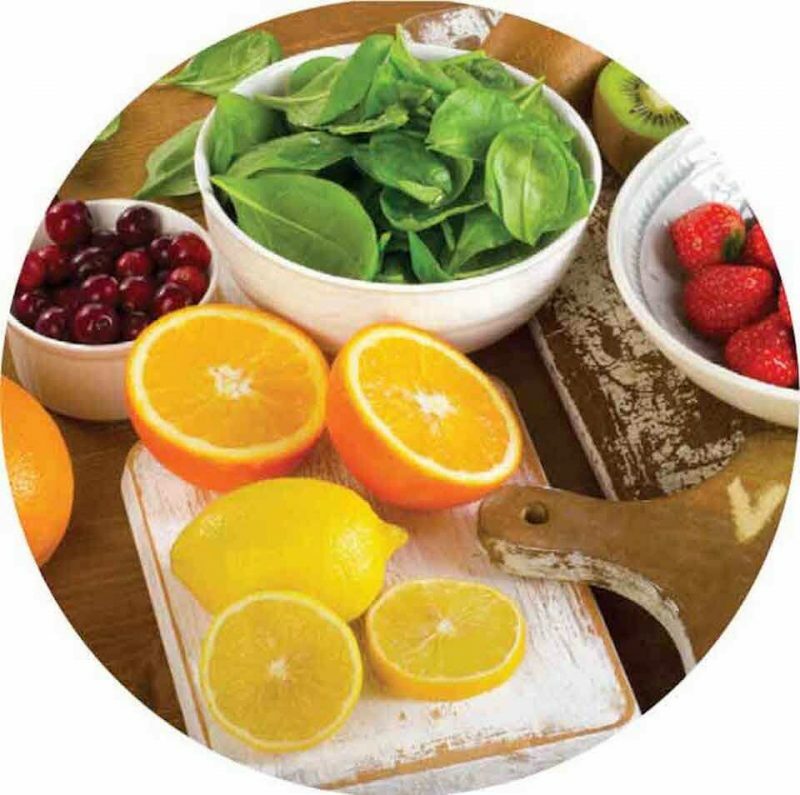 Registered dietitian Dr. Janice Joneja stated in a Q&A with foodsmatter.com that vitamin C has been shown to decrease the production of histamine and to help boost hormones that fight inflammation. Vitamin C can be added to your diet through: red peppers, oranges, grapefruits, kiwifruits, green peppers, broccoli, strawberries, brussel sprouts, tomato juice, cantaloupes, cabbages, cauliflower, potatoes, spinach, and green peas. It’s easy to boost your vitamin C! 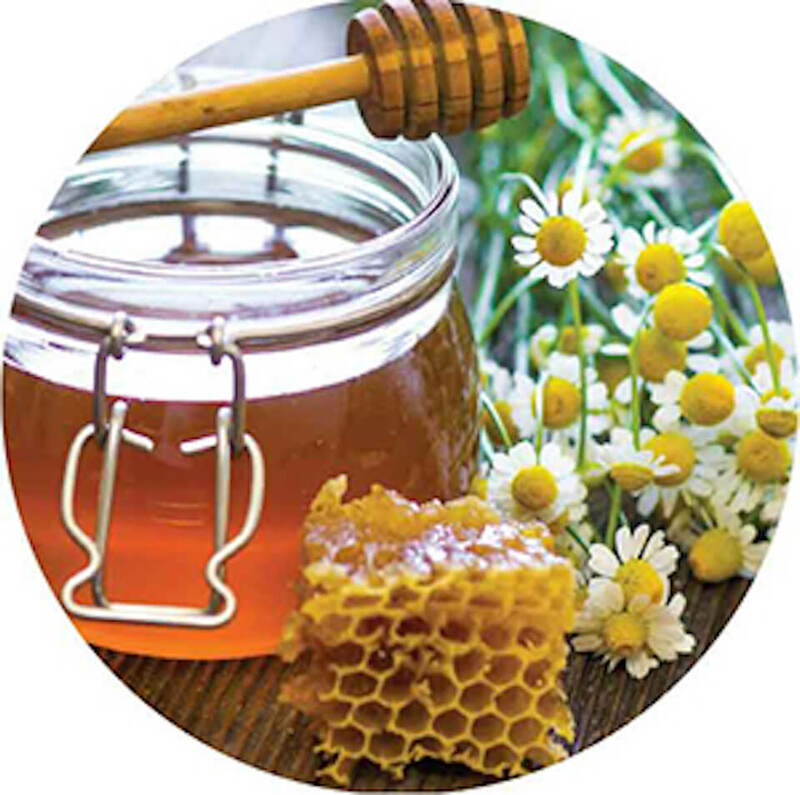 The idea behind honey therapy is that local honey contains small amounts of local pollen, and consuming this pollen can strengthen your immune system against the allergen. You should ideally consume two to three teaspoons of local honey per day and start well in advance of the season. Local honey can be found at farms, health food stores, and farmer’s markets. People who have pet allergies are not likely to invite pets into their homes. 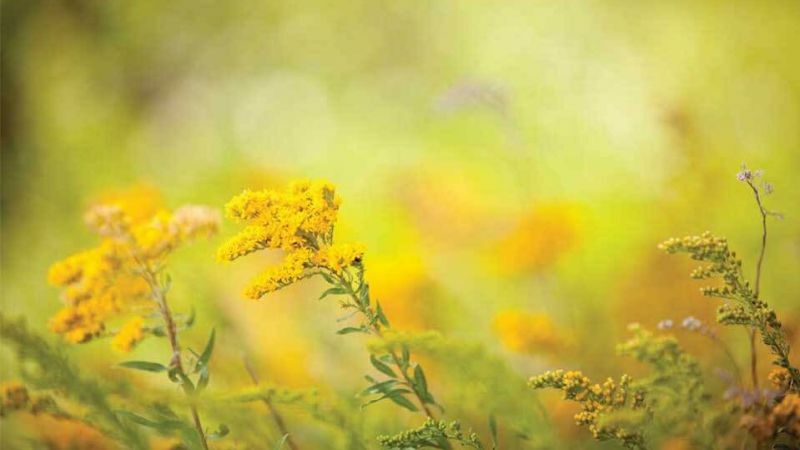 So, it’s time to block springtime allergens from entering your living space too. Make sure your home is clean by leaving shoes by the door and washing any clothing worn outside after each wear. Vacuum and mop frequently, take a shower every day, and change pillowcases often to prevent pollen buildup. Additionally, ensure that the air quality in your home is good by purchasing an air purifier. Regulate dampness, too, by running a dehumidifier if necessary.